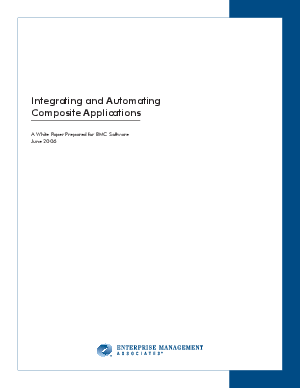 Integrating & Automating Composite Applications. Batch Application Integration allows you to process critical transactions, such as payment authorizations, in real-time, and cue fulfillment (such as packaging and shipping) or other lower priority actions for batch processing. Learn more about Batch Application Integration, and how BMC CONTROL-M makes it possible.